It’s cliched, but there’s really nothing like the feeling of an older Mercedes from the time they were engineered to be heirloom cars, passed to the next generation and treasured like an old painting or piece of furniture. When they were in production, they were panned for having rather boring, if safe, handling, and for having rather unpleasant manual gearboxes. Speaking of gearboxes, if you thought a manually shifted Oldsmobile Cutlass Salon wasn’t enough of a unicorn, how about a W126 Mercedes S-class with carbureted engine and a 4-speed manual transmission? 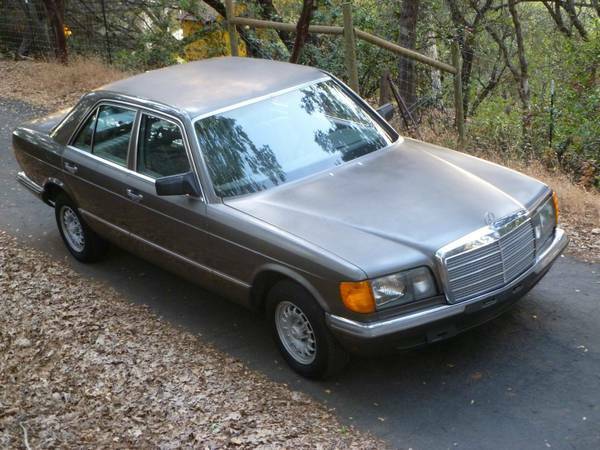 Check out this 1982 Mercedes 280S for sale for $1500 in Auburn, CA. Sometimes, reporting errors escape the close scrutiny of the RustyButTrusty editorial review board. 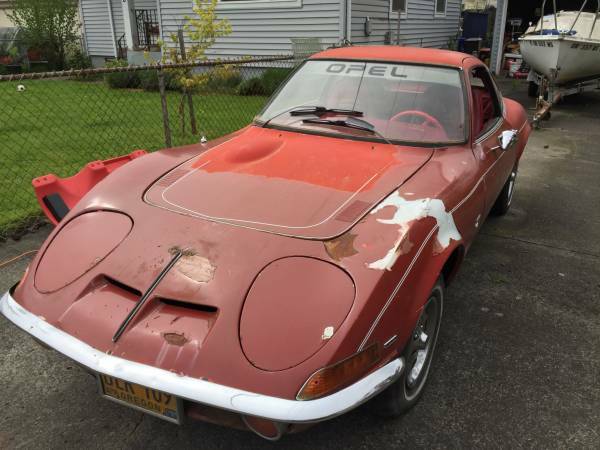 That was the case with today’s story on the Opel GT, which said there were no truly modern sports cars sold as the same time as the Opel GT. This glaring oversight is unforgivable, and as such, this will be the last article posted here. Or not. 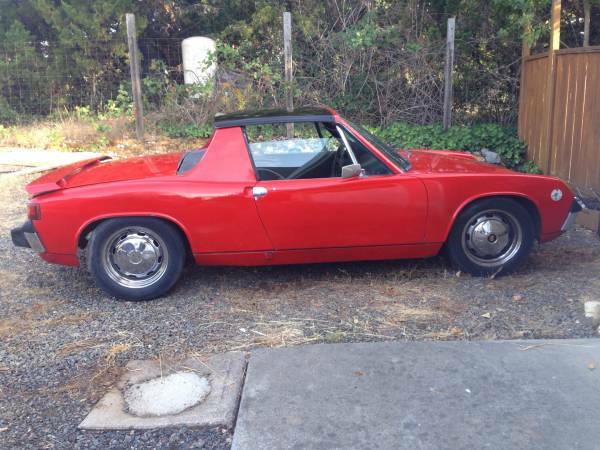 In any case, let’s take a quick look at this 1972 Porsche 914 for sale for $2500 in Mendocino County, CA.